Collect your vehicle in closed or open car carrier as per the requirement. Should you own or purchase a car anywhere in the world, we are able to arrange all of the above formalities in reverse should you wish to import your vehicle into Saudi Arabia, setting up and monitoring the entire process from start to finish. If required, we can also arrange Marine Transit Insurance for all Sea Freight shipments (quotation upon request). This will provide you with peace of mind and not sleepless nights. We pride ourselves on dealing with some of the most valuable cars in the world today. 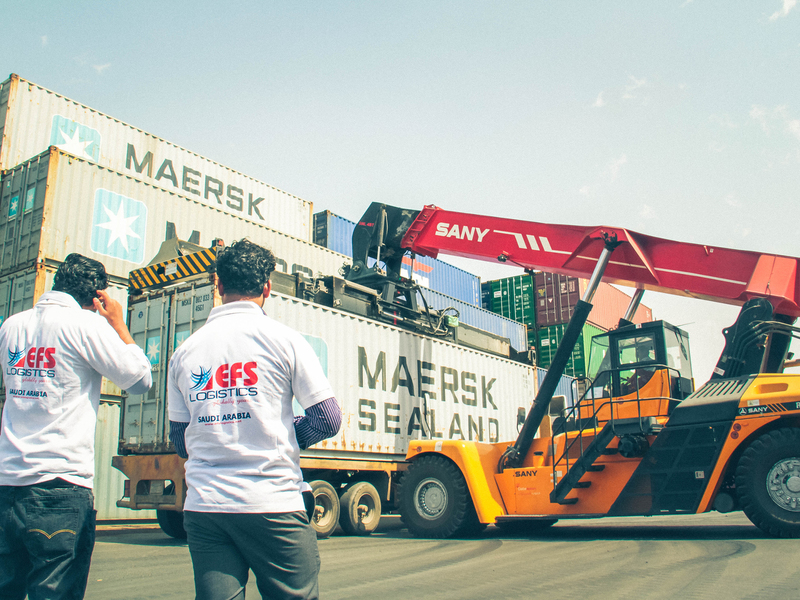 Whatever your international shipment requirements, you can trust and rely on EFS to exceed your expectations.